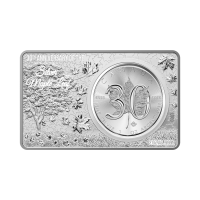 3 oz 2018 30th Anniversary of the Maple Leaf Coin Silver Bar Purchase your 3 oz 2018 30th Anniversary of the Maple Leaf Coin silver bar from our shop for the best price online. 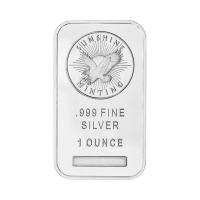 Celebrate the 30th anniversary of the acclaimed Maple Leaf coin with this accompanying silver bar, designed and minted to miraculous perfection. 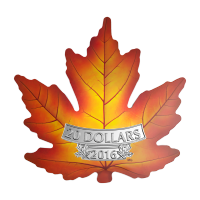 The reverse of this work of art features a meticulously rendered close-up of the Maple tree, captured at the start of fall, as individual leaves catch the wind; one making its way, no doubt, to the face of your own Maple Leaf coin. The Maple tree finds root in an expansive pasture of grasses and, set on a field of stylized leaves, is joined on the reverse by the words, '30th Anniversary Of The Silver Maple Leaf.' The obverse feature is equally awe inspiring, as the Canadian wild stretches out to a distant, mountainous horizon, indigenous fauna raise their eyes to the rising sun. The morning light is captured by light catching radial lines, which burst from the seat of your Maple Leaf coin in a beautiful star-burst design; this scene is joined by the Maple Leaf coin's year of inception, the bar's year of release and the number, '30.' 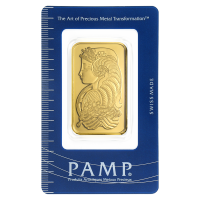 This unique and altogether exquisite product is the first Ag .9999 release in the world's most famous bullion coin bar series. Celebrate the coveted Maple Leaf coin and know the meaning of minting perfection when you diversify your holdings with a 3 oz 2018 30th Anniversary of the Maple Leaf Coin silver bar today! 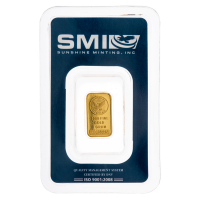 Please note that the bar is not produced by the Royal Canadian Mint.